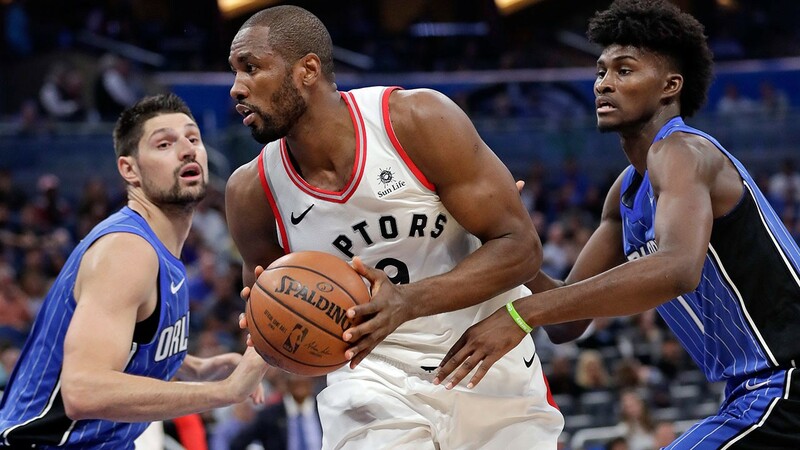 The NBA Playoffs tip-off on Saturday with Orlando Magic (+8.5) visiting the Toronto Raptors (-8.5) for Game 1 of this Eastern Conference tilt. The Magic have won four straight games and 8 of their last 10 to grab the 7th seed in the Eastern Conference. Toronto fell 2.0 games behind the Bucks to secure the 2nd seed but they are one of the few teams with title expectations. Orlando is a formidable opponent and they have momentum on their side after a strong finish to the regular season. Bettors backing the Magic this season made money going 45–36–1 ATS but they are just 17–24 on the road. Orlando’s defense is the key to their success holding opponents to 106.6 ppg and 45% from the field. The offense runs through Nikola Vucevic (20.8 ppg, 12 reb) and they average 107.3 ppg as a team. In four games vs the Raptors this season, Vucevic averaged 20 ppg and 15.5 rpg. 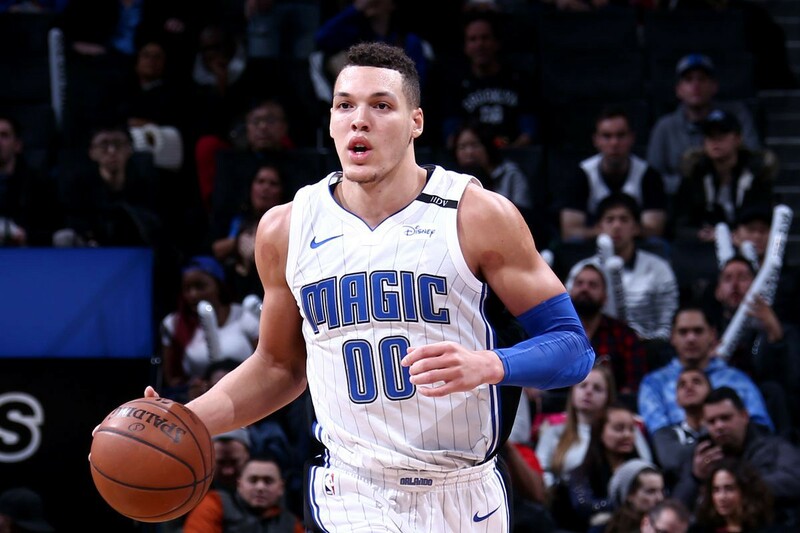 The Magic split the season series vs Toronto (2–2) but the Magic (3–1 ATS) covered the spread in three of the four games. Kawhi Leonard (26.6 ppg, 7.3 rpg) proved to be a smart offseason acquisition for the Raptors as they make their 6th straight playoff appearance on the back of a 58 win season. Leonard is an incredibly tough man to guard for the opposition and his ability to create his shot and play elite level defense is a game changer for Toronto. The Raptors averaged 114.4 ppg and shot 47.4% from the field and allowed 108.4 ppg which ranked them 9th in the NBA. The Raptors also enter the playoffs with momentum winning 7 of their last 8 games including a win over Orlando. 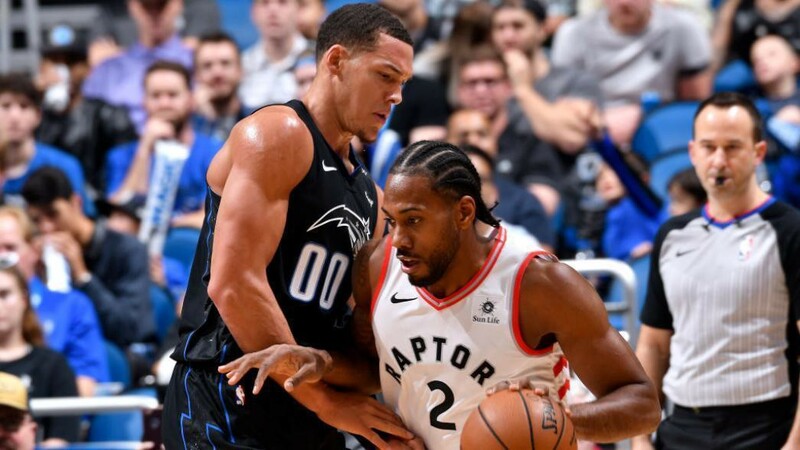 This playoff matchup will feature two very good defensive teams but there is a clear advantage in the Raptors playoff experience compared to the Magic. Orlando has only a few players that have playoff experience while the Raptors players have a combined 417 playoff games under their belts. I like the Raptors to win this series but I like the Magic +8.5 in Game 1. Orlando’s defense will keep them in this game and they did a great job of covering the number in the regular season. The playoffs will bring a different environment the Game 1 energy will be high for both teams. The Raptors are the better team but this is too many points to lay vs a top 5 defense. VerifiedCappers.com is a sports handicapper monitor. Experts post their premium picks daily. All picks are monitored and publicly displayed 15 after game start.